Come celebrate the 50th Anniversary of the WHITE ALBUM with Abbey Road LIVE!, the Southeast's premier Beatles tribute band. 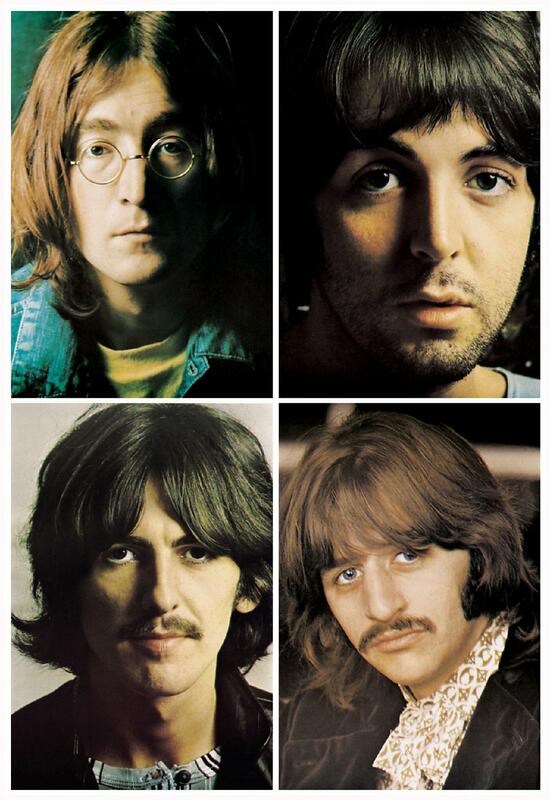 In 1968, The Beatles were at the top of their game. They had ushered in rock's psychedelic era with their groundbreaking Sgt Pepper album., and successfully completed the transition from mop-topped pop superstars to sophisticated songwriters, Meanwhile their musical output was growing more prolific. By the summer of 1968, John, Paul, George and Ringo had written so many new songs that a regular two-sided album simply wouldn't suffice. 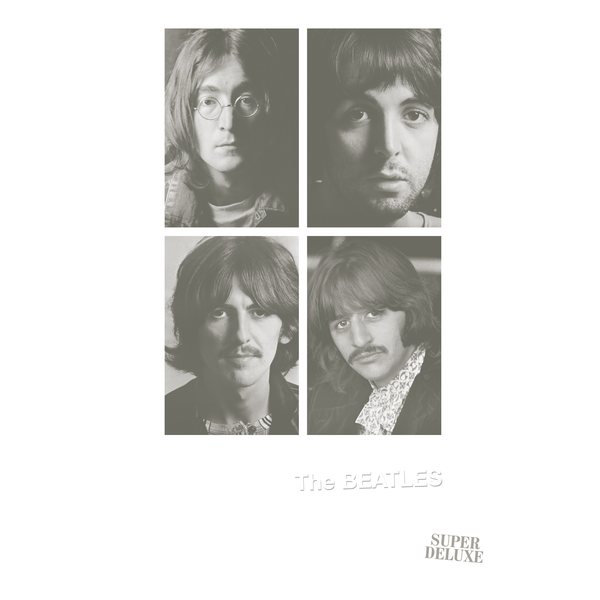 And so on Nov 22, 1968 they released a double LP simply titled "The Beatles", which immediately came to be known as the WHITE ALBUM. The 4 sides of vinyl contained thirty songs that covered vast swaths of musical ground - rock n roll, blues, folk, country, ska, avant-garde, and even heavy metal. Come hear the best of the White Album come to life as Abbey Road LIVE! pays tribute to this amazing musical work! Favorites such as "Back In The U.S.S.R", "Dear Prudence", and "While My Guitar Gently Weeps" will be performed alongside rarely heard oddities like "Bungalow Bill", "Piggies", and "Happiness is a Warm Gun". Additionally, the show will include a second set of tunes spanning the entire Beatles catalog!